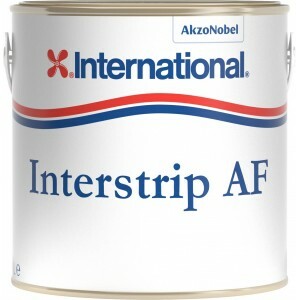 Nitromors fast acting, all-purpose remover is excellent at stripping layers of paint, varnish and la..
A solvent free paint remover which is safe and convient to use. 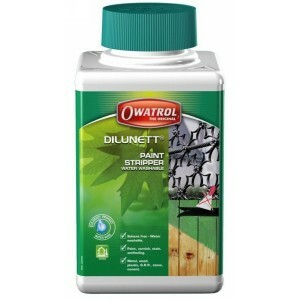 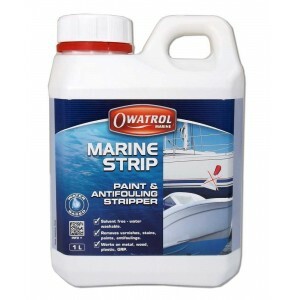 Removes up to 8 years of paint in on..
A solvent free paint remover which is safe and convenient to use. 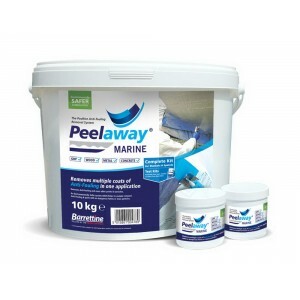 Removes up to 8 layers of paint in..
Peelaway Marine is specially formulated to safely remove multiple layers of antifoul coatings with o..